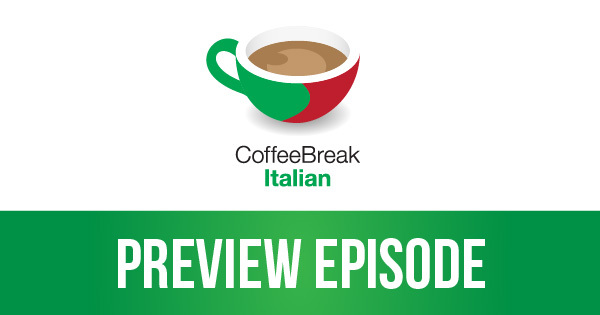 Join teacher Mark, learner Katie and native speaker Francesca in this preview episode of Coffee Break Italian. 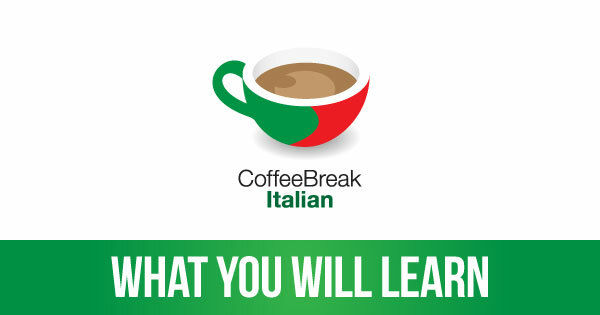 Listen to the episode More information Coffee Break Italian launches with lesson 1 on Monday 26th January. To find out more about what you can expect from this course, click here.